Game tutorials and live streaming are the trend. Here are some ways to record games with free software as tutorials for your channel in Youtube. Game tutorials and live streaming are the trend. If you are a gamer, one of the easiest form of earning some ad money will be to upload gaming tutorials to Youtube and serve some Google Ads. There are media recording boxes that cost a few hundred dollars. If you are just starting up on game tutorials, there is no need to invest in a pro gamer hardware. 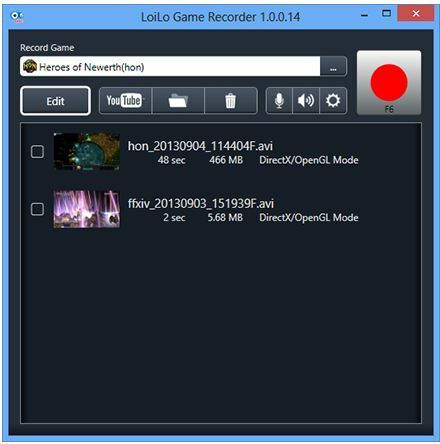 Here are some ways to record games with free software. And I am not talking about the on screen presentation recorders like Camstudio or Camstasia. I am talking about real game recorders that record games in HD. If you are drunk you might mis-read the name of this software as LOL laughing out loud. But this software is not something that you will laugh at once you get your hands on it. It comes with a hotkey where you can start the recording and stop the recording on the fly. It even comes with a editor which will help you upload to Youtube. This means that you do not have to worry about conversion type and if you are really uploading in the correct HD format. The list of supported games that it states on the website don’t seem impressive at all. It is just a mere 18 game titles. But I am sure that there are more games that are supported. For instance, I have tried to record Dead Or Alive 5 LE that is not listed on its website and it works. Nvdia released its own On Screen recording software. It is called the Geforce Experience. Do not be mistaken that this name is only a tech term. The software is really called Geforce Experience. 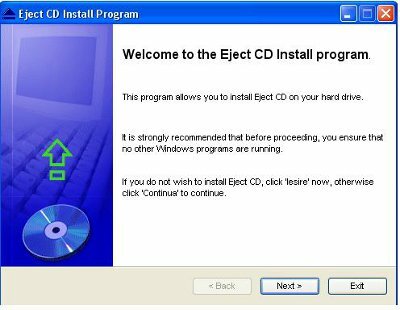 Simply look for the installer file and install it. 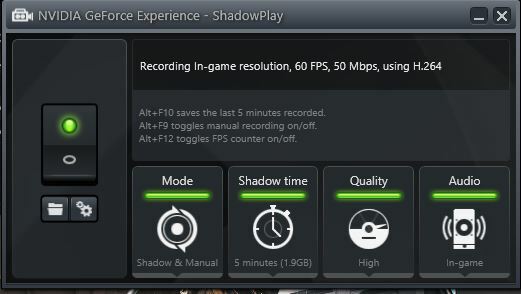 There is an option in this software called “ShadowPlay”. It is capable of recording “every single game” that you are capable of playing on your PC. Newer versions of the Geforce Experience will support Desktop recording and if you end up buying a game recorder box and paid presentation software like Camstasia, you can kick yourself first for doing that. I hope that readers out there will be able to save some money if you are not the hardware twitch caster and you wish to do some casual game tutorials.